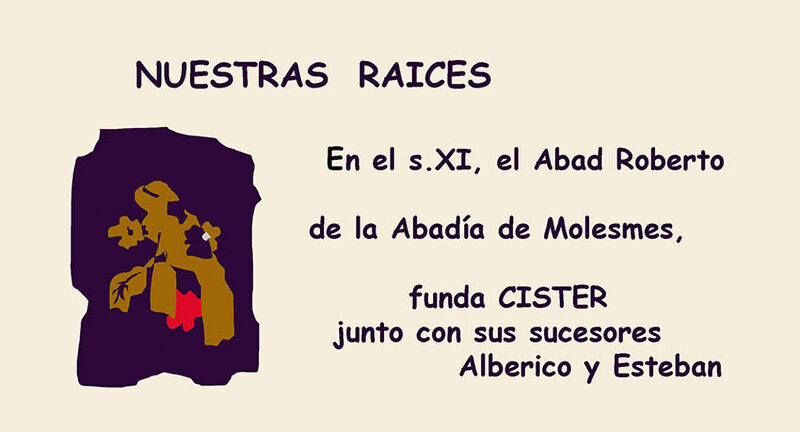 In the 11th century the Cistercian order was founded by Abbot Roberto from the Molestes Abbey together with his successors Alberico and Esteban. 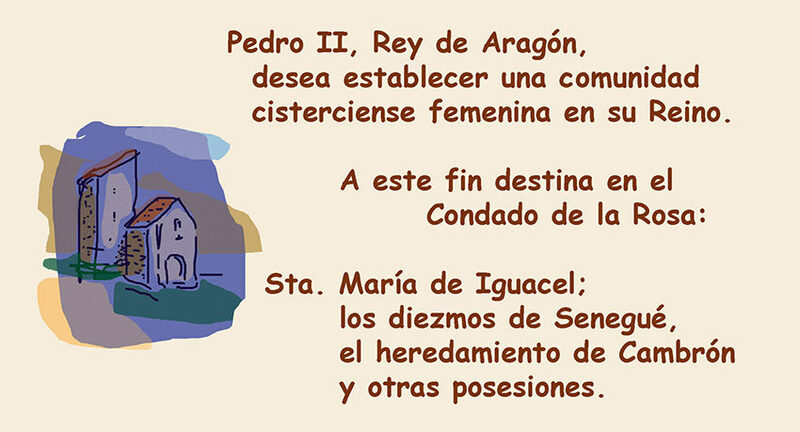 Pedro II, King of Aragon, wanted to set up a female Cistercian community in his Kingdom. 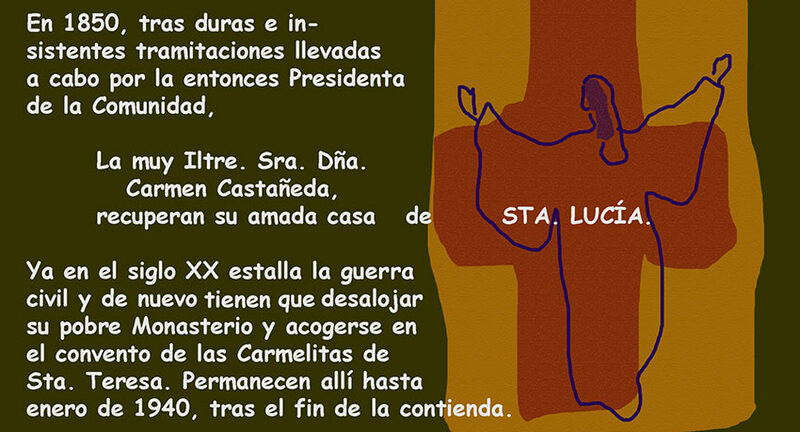 For this purpose he chose Saint Mary of Iguacel, Cambrón and a few other estates. 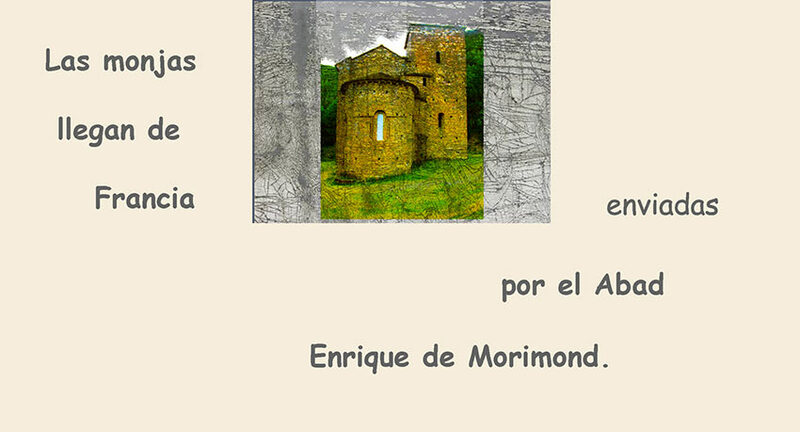 The nuns came from France, sent by Abbot Henry de Morimond. 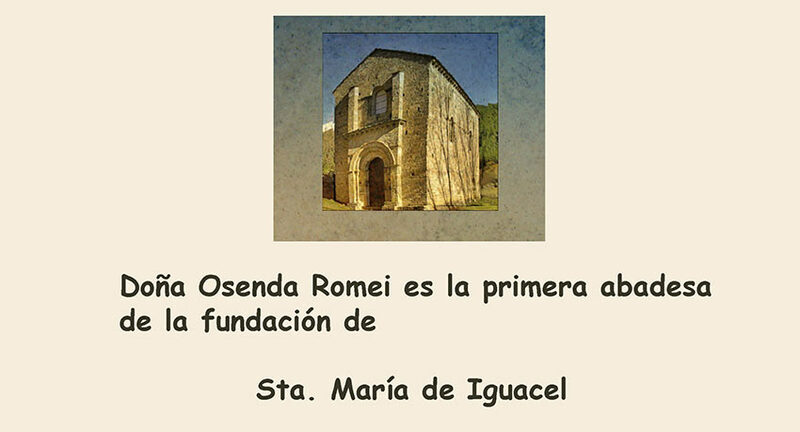 Sister Osenda Romeo became the first abbess of the foundation in Saint Mary of Iguacel. 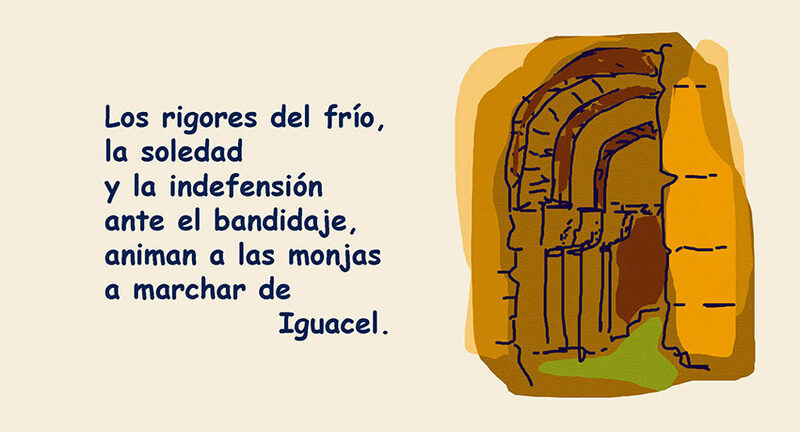 The rigors of winter, loneliness and the defencelessness in the face of bandits forced the nuns to move from Iguacel. 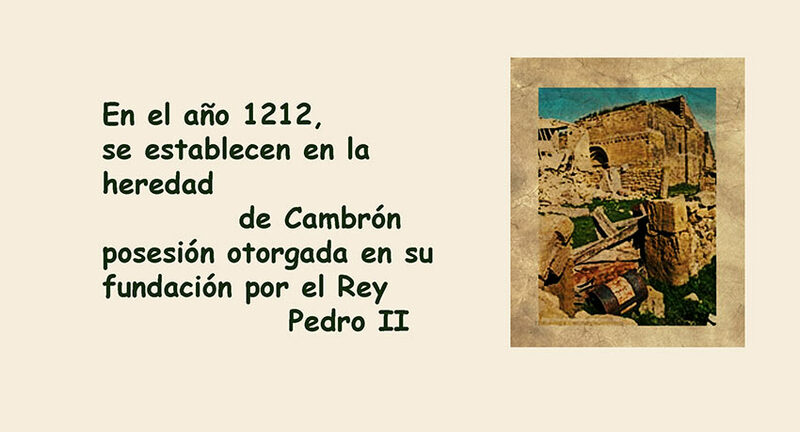 In 1212 they settled in the estate of Cambrón. 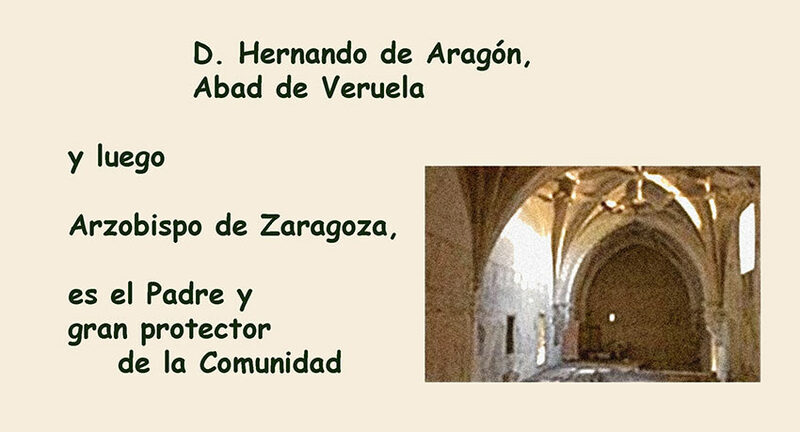 Hernando de Aragon, Abbot of Veruela and then Archbishop of Zaragoza was the Father and protector of the community. 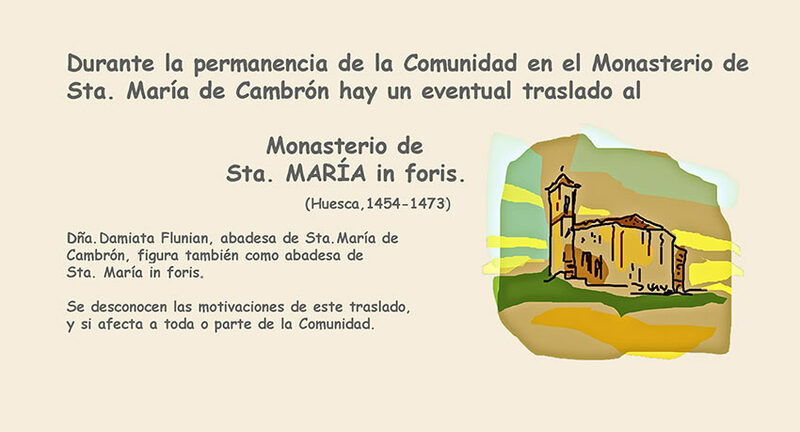 During the community´s stay in the Monastery of Saint Mary of Cambron they moved temporarily to the Monastery of Saint Mary in Foris -Huesca- (1454-1473). The location of monasteries in isolated areas was forbidden by the Council of Trent. 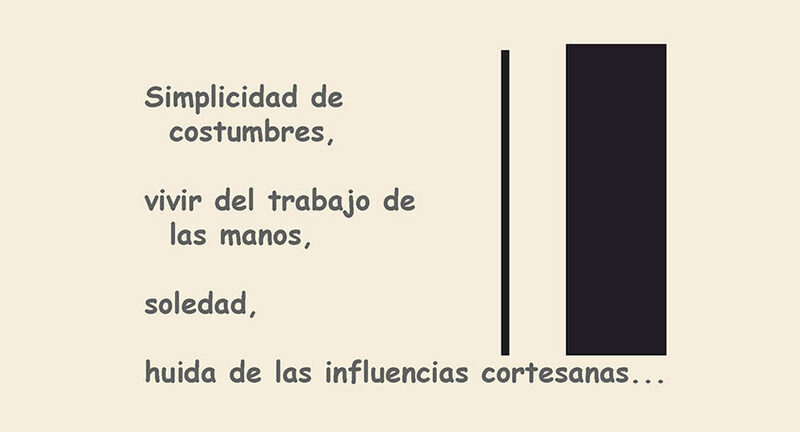 The community then decided to move to Zaragoza. 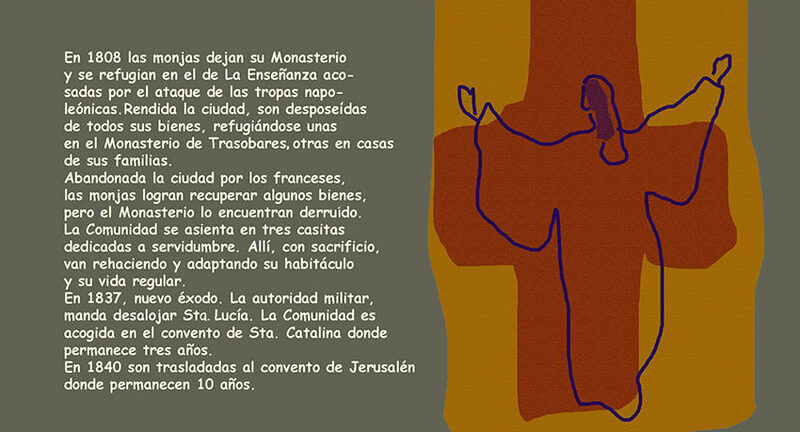 Hernando de Aragon, Archbishop of the City, built the new Monastery next to the chapel of Saint Lucia. They moved in 1588. 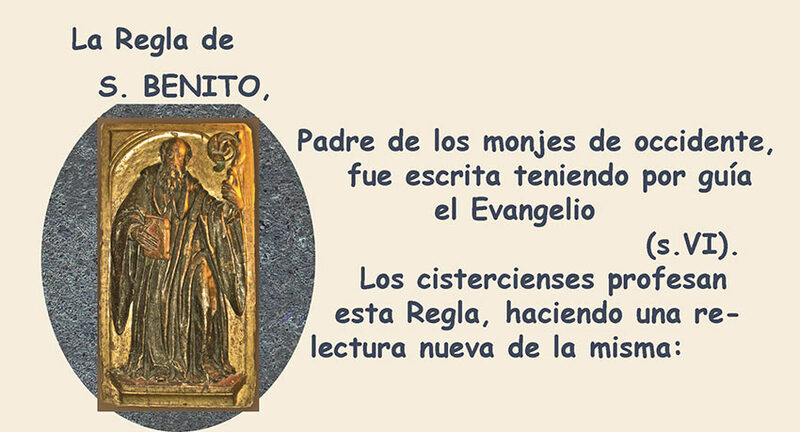 In the first half of the 19th century the nuns were expelled from their monastery, which was destroyed during the Napoleonic War, except for some servants´ houses; they suffered a sad exodus until 1850. 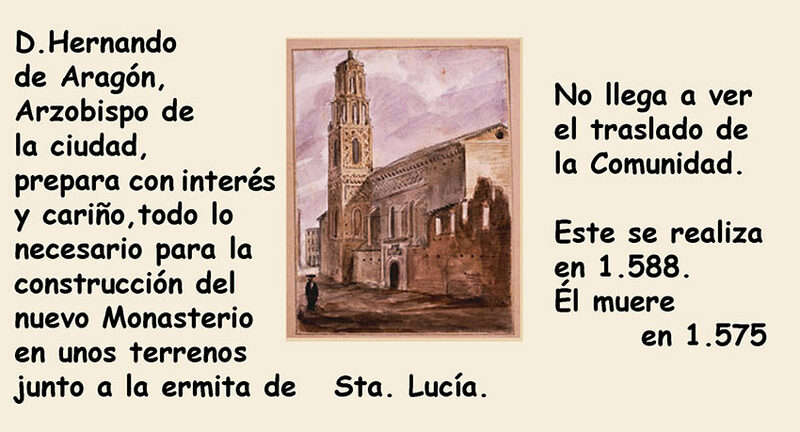 In 1850 the honourable Mrs Carmen Castañeda, President of the Community, succeeded in getting our beloved house of Saint Lucia back. In the 20th century, the civil war broke out and they again had to leave their beloved monastery until 1940. On their return from exile, they found the place in ruins and had limited economic resources. Nevertheless, the community went on with their daily life. 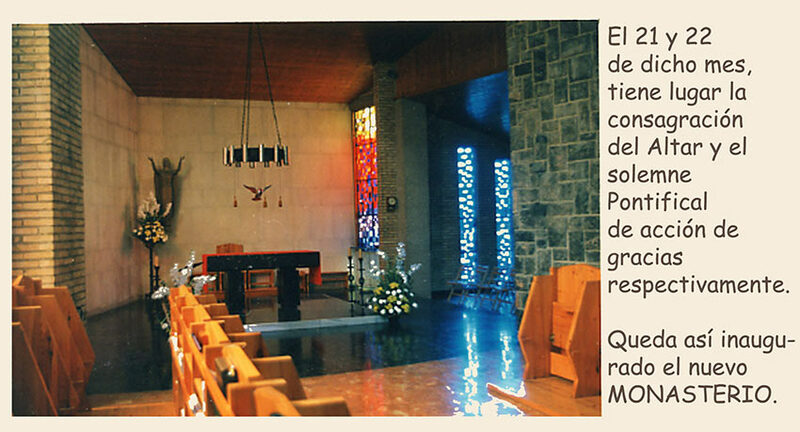 In 1965, they felt compelled to build a new monastery. 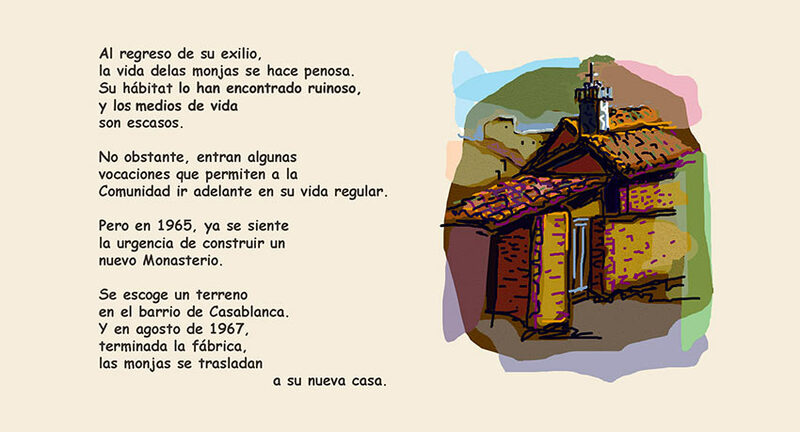 In August 1967, once the new building in the quarter of Casablanca was finished, the nuns moved into their new house. On the 21st and 22nd of that month the consecration of the altar and the solemn thanksgiving Pontifical Mass, presided by the bishop, took place.